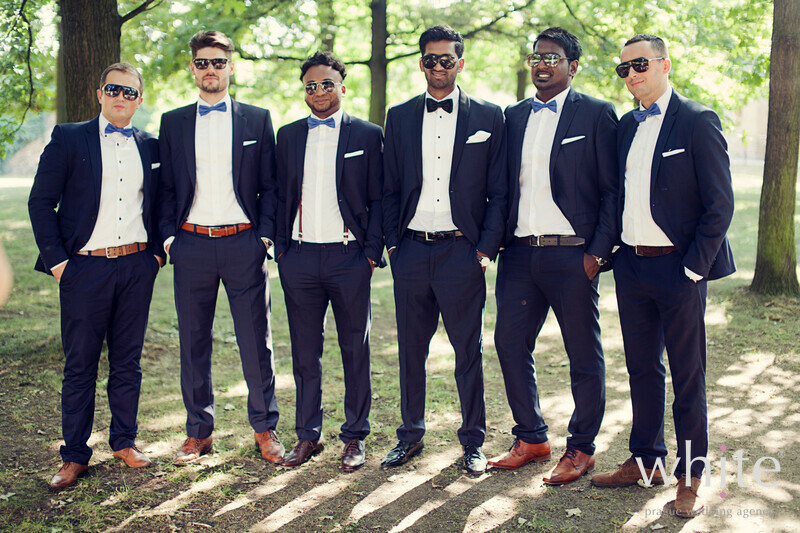 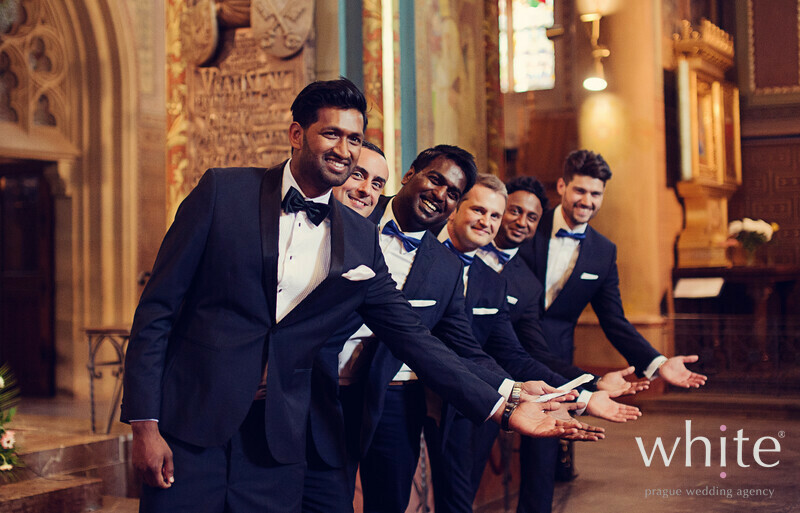 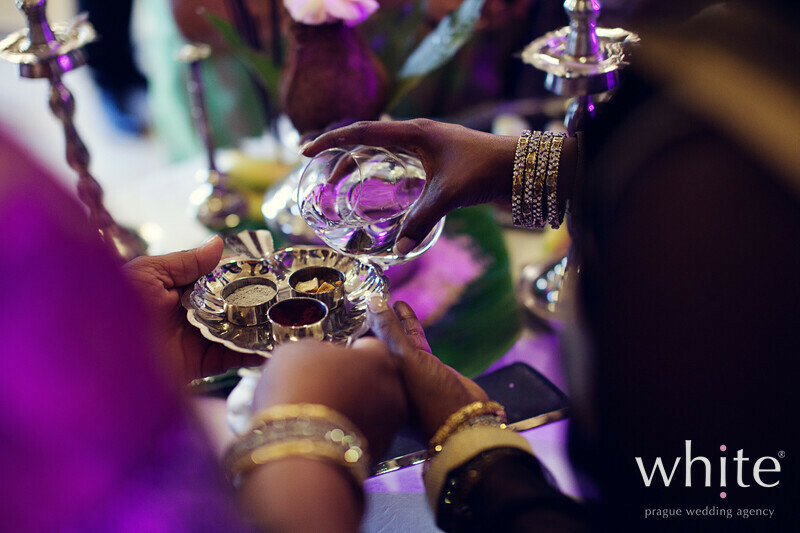 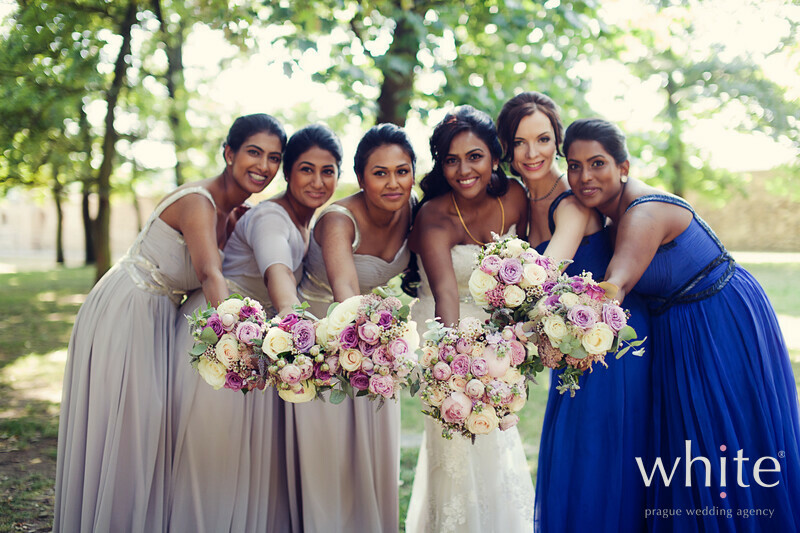 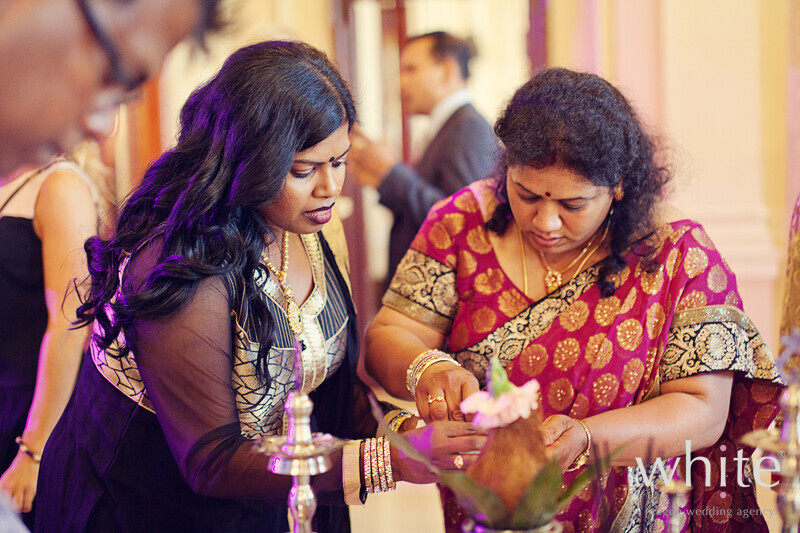 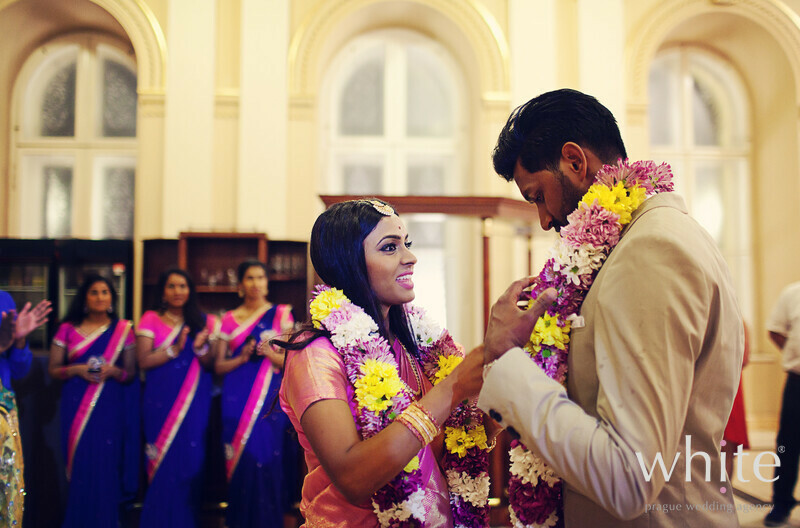 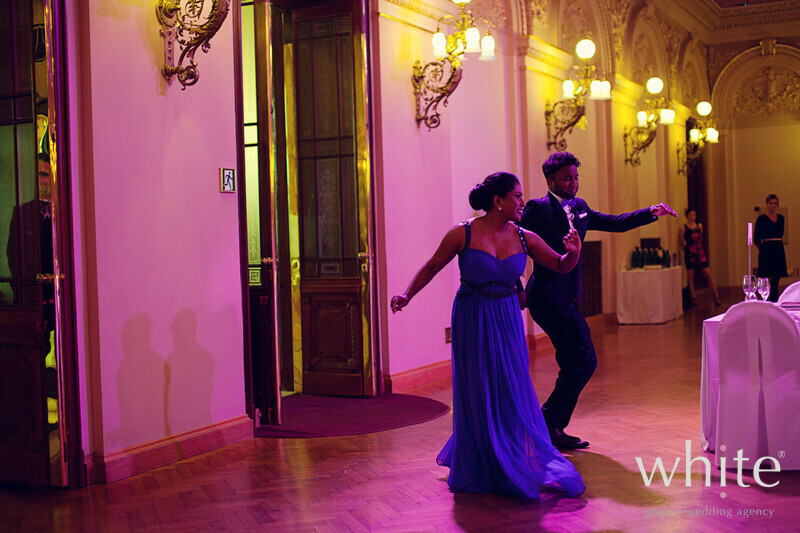 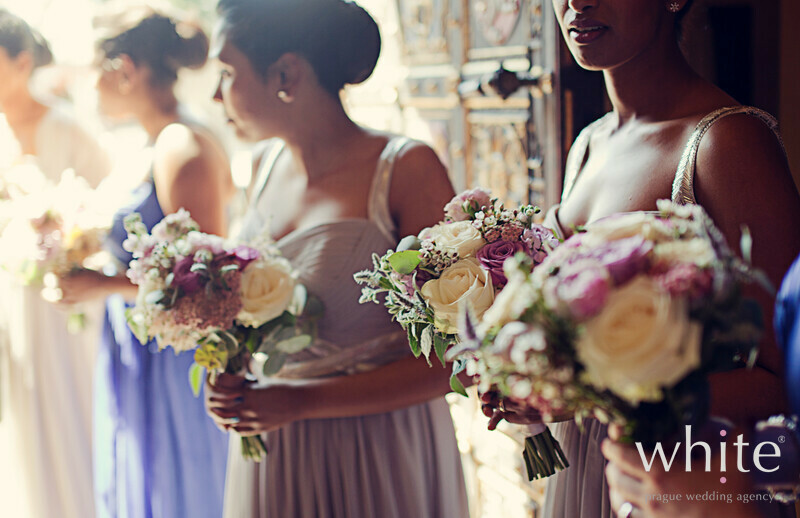 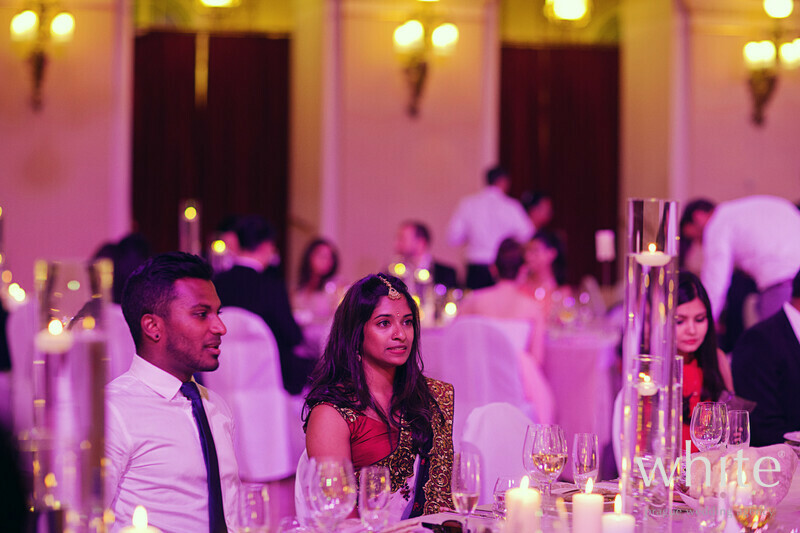 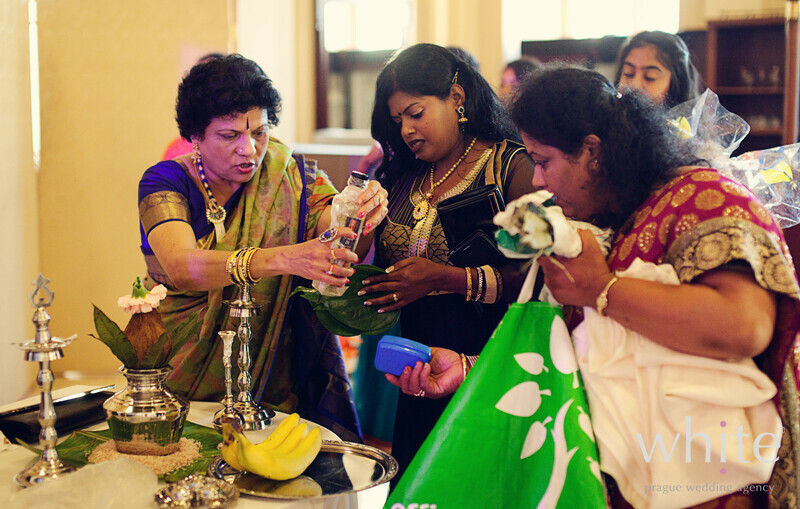 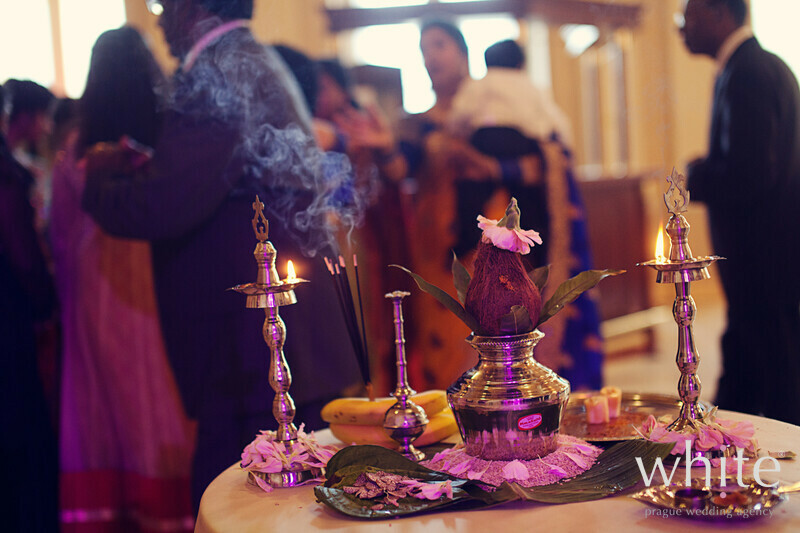 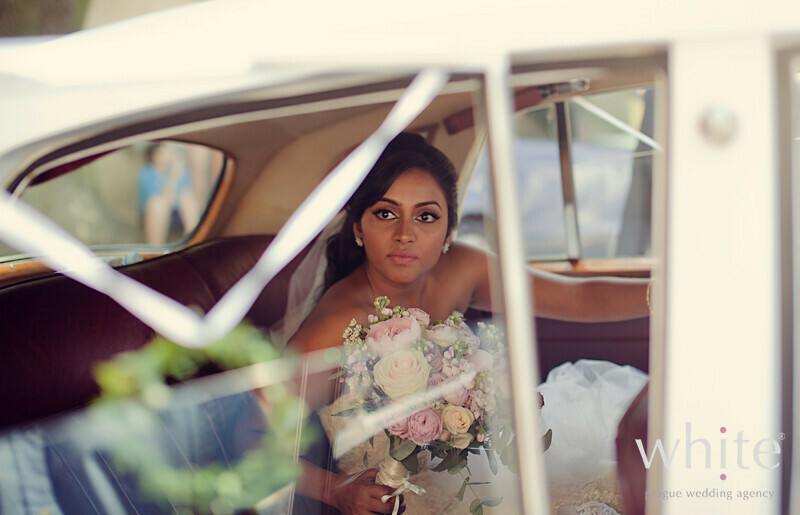 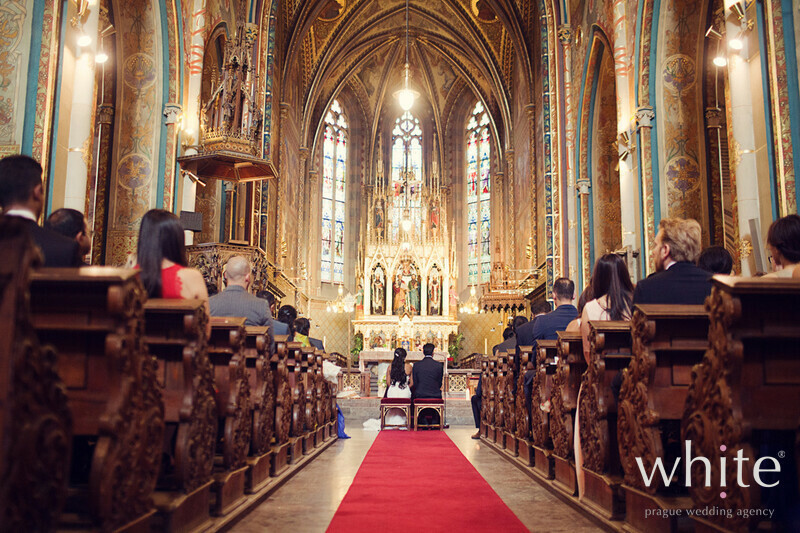 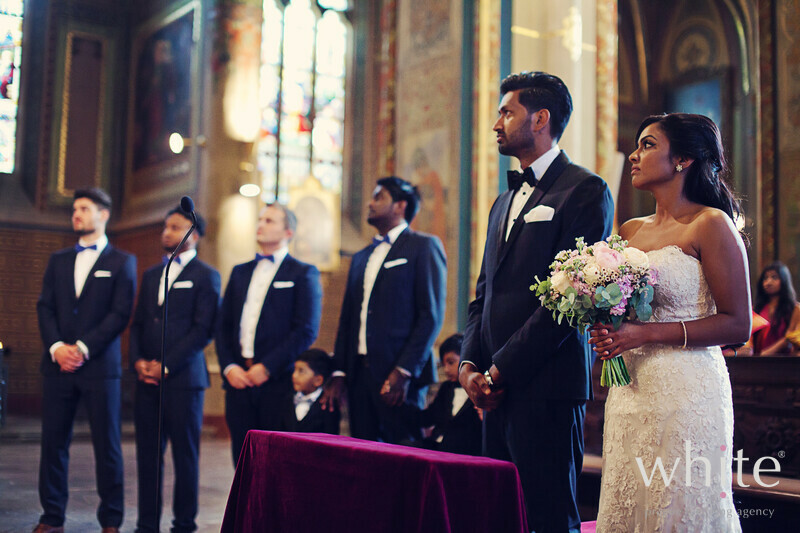 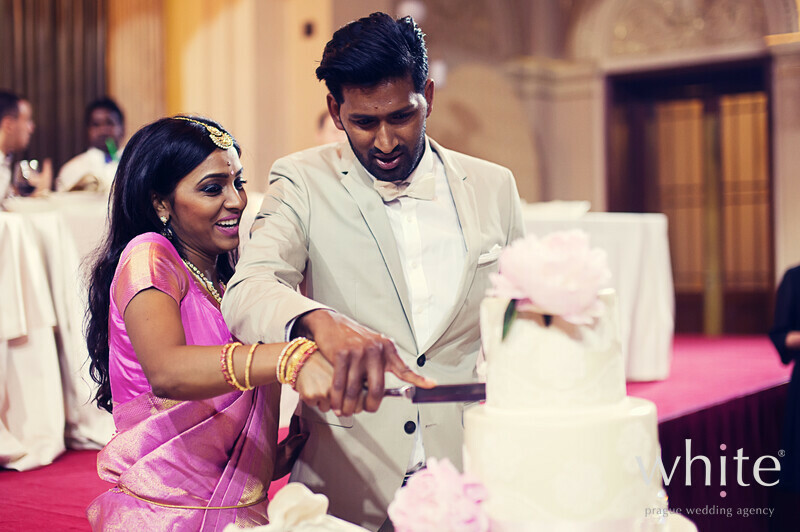 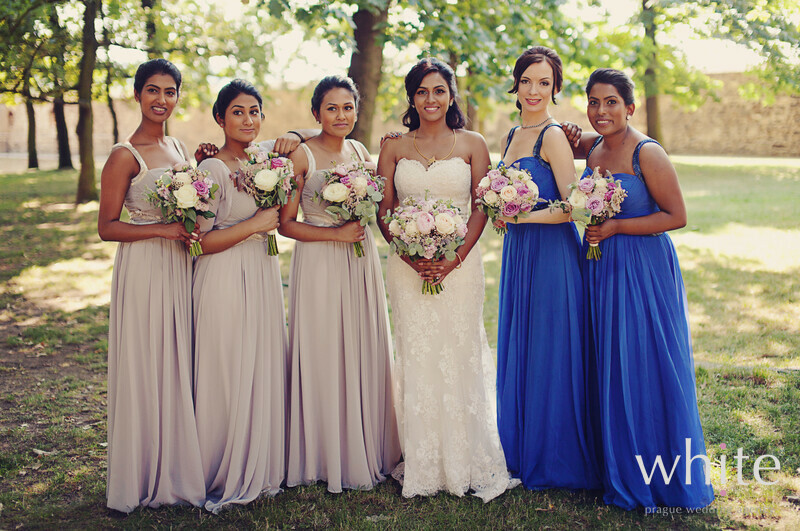 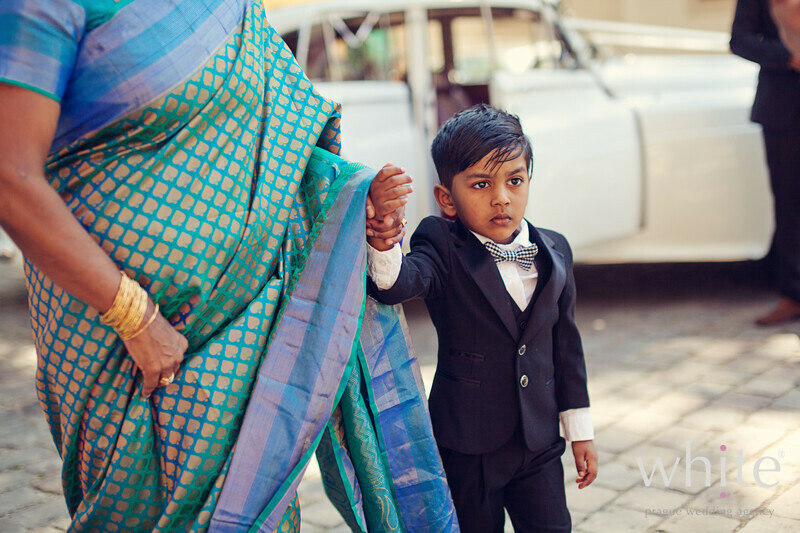 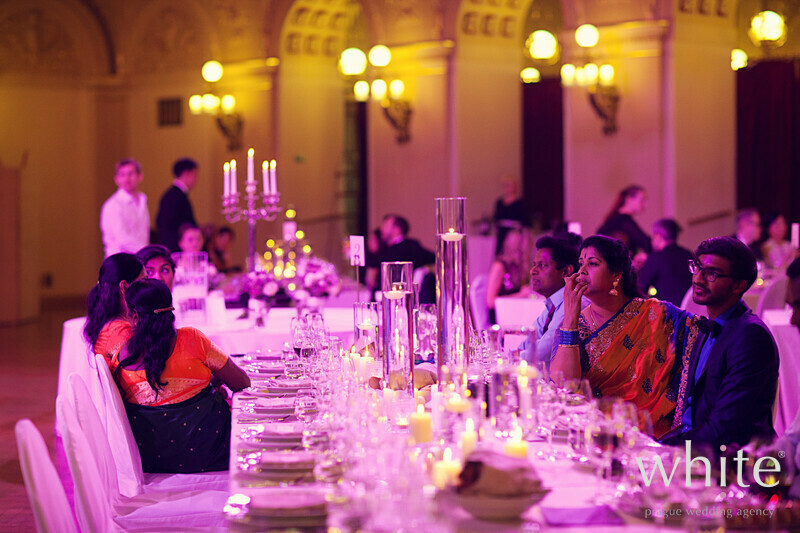 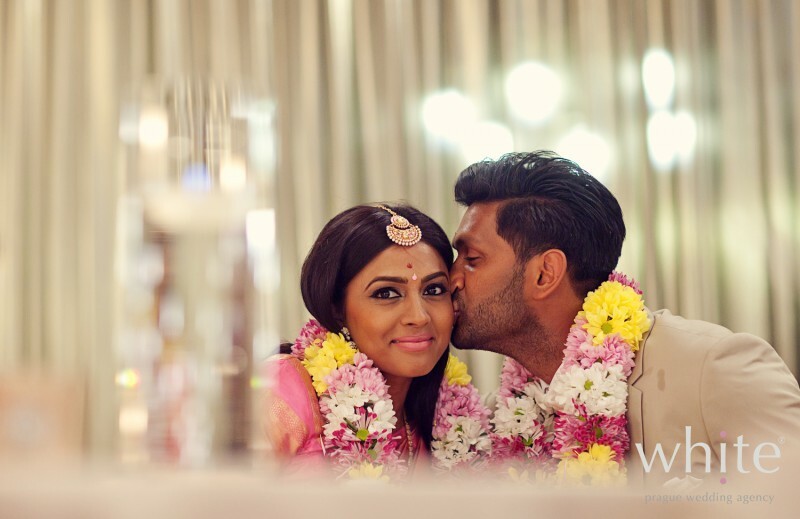 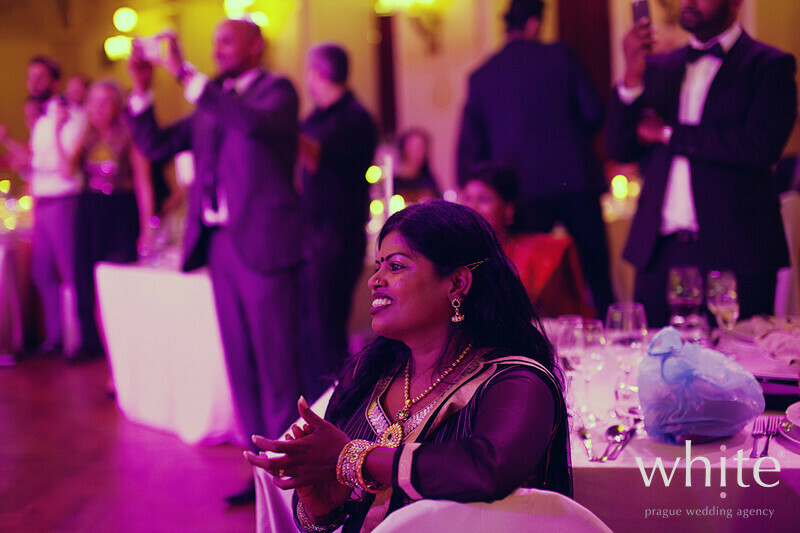 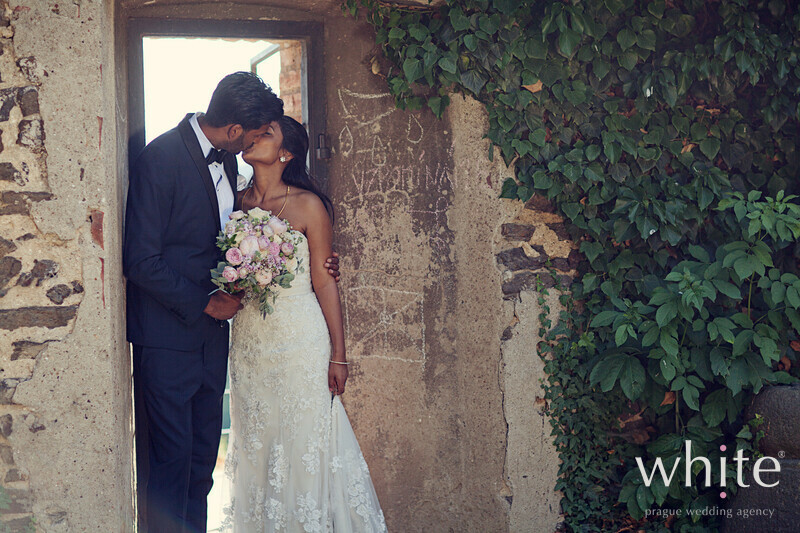 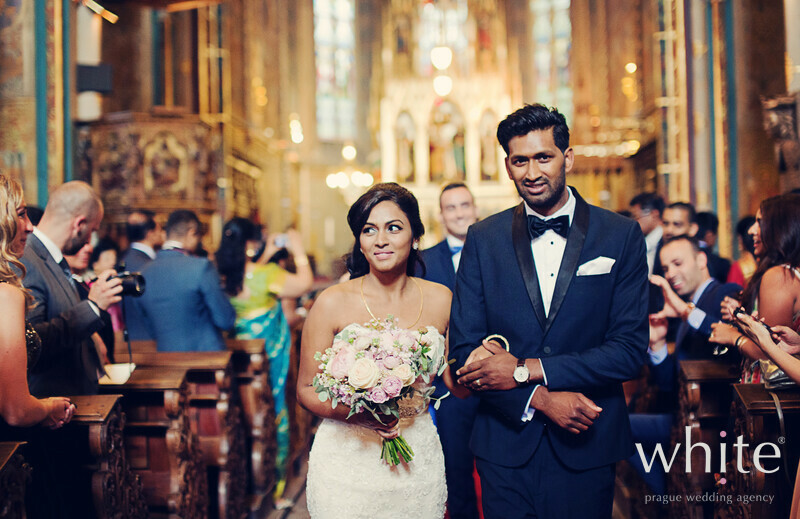 Suba & Ramanan‘s wedding was a colourful combination of a traditional Catholic wedding with Sri Lankan traditions. 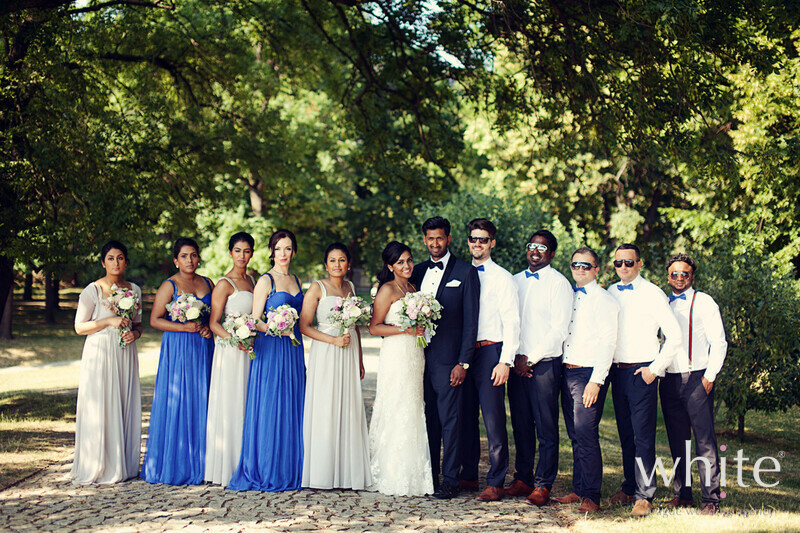 What a day.. 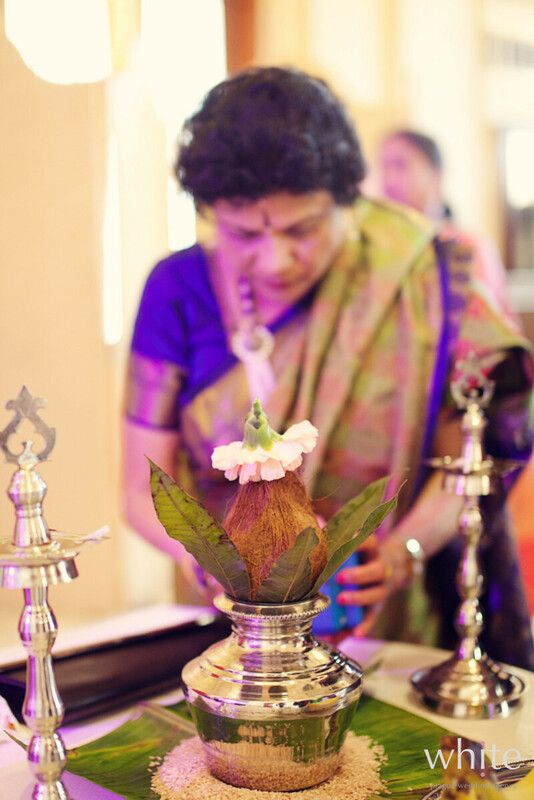 It was wonderful to be part of a day full of beautiful saree, smiling people, delicious food, entertainment and delightful smell of incense sticks. 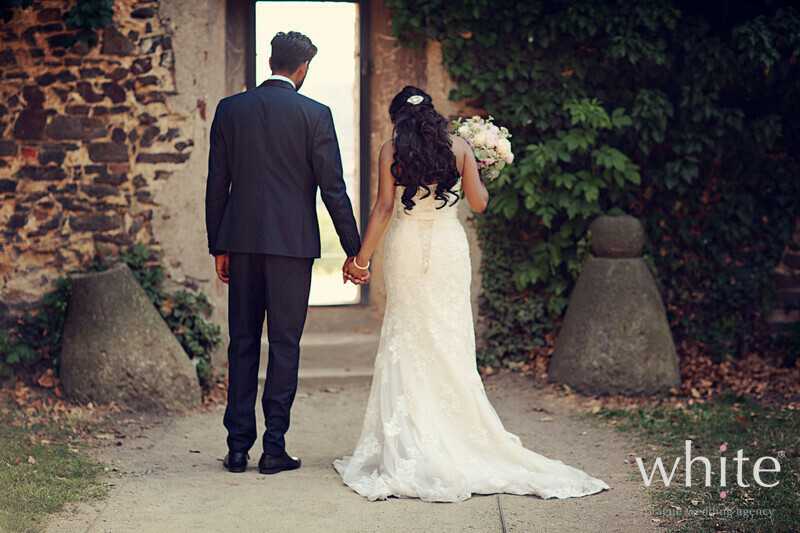 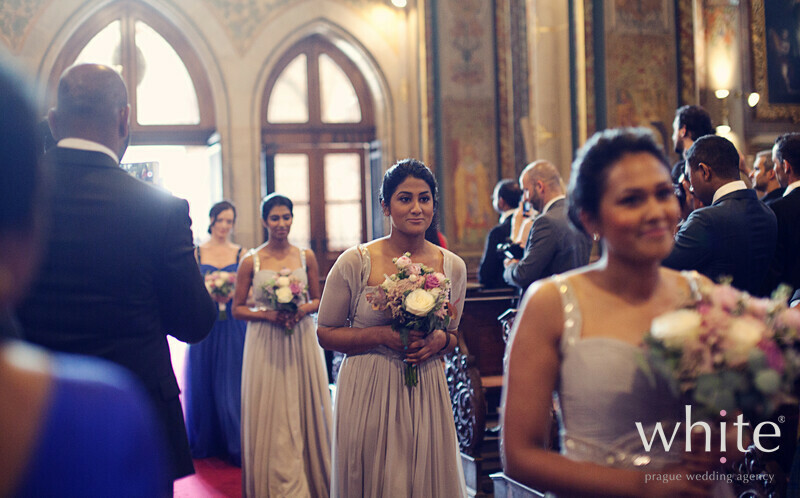 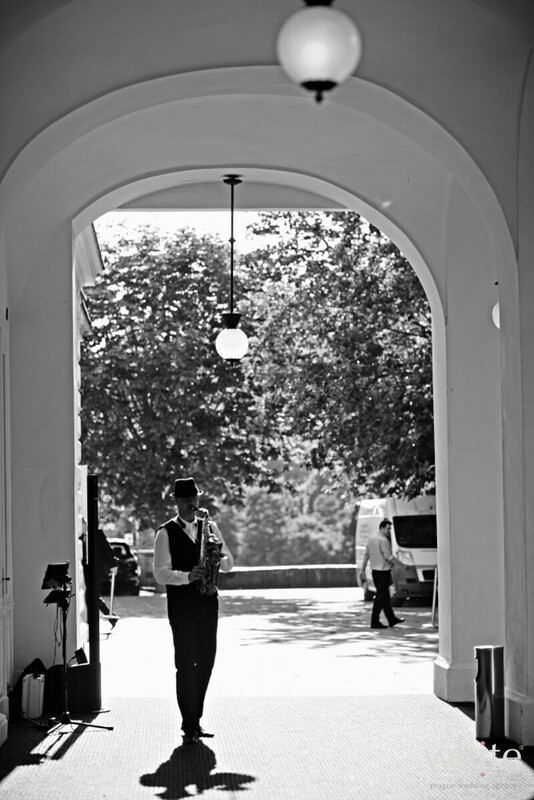 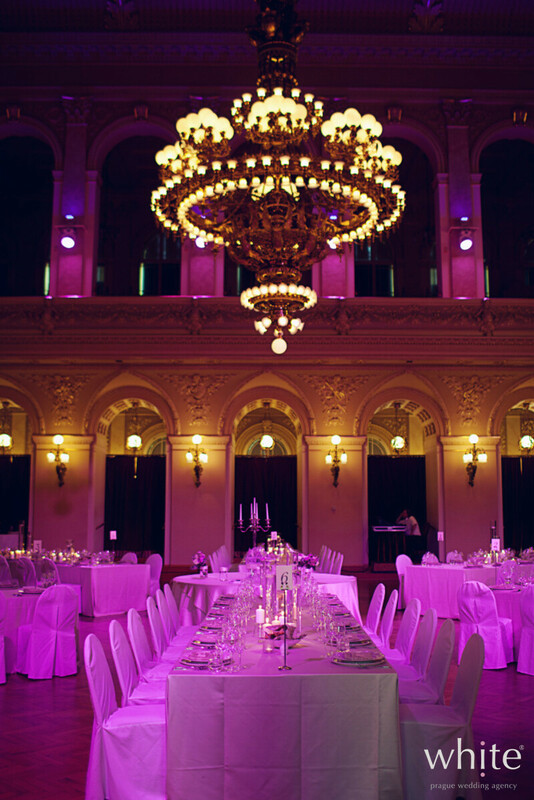 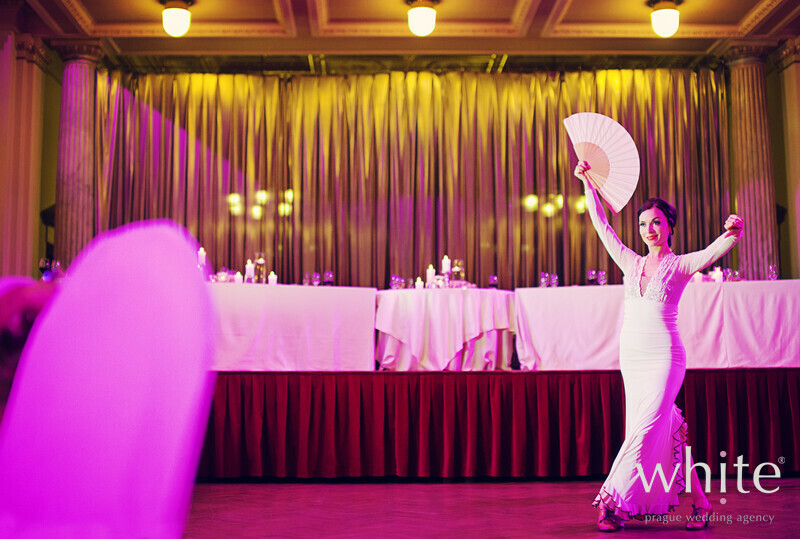 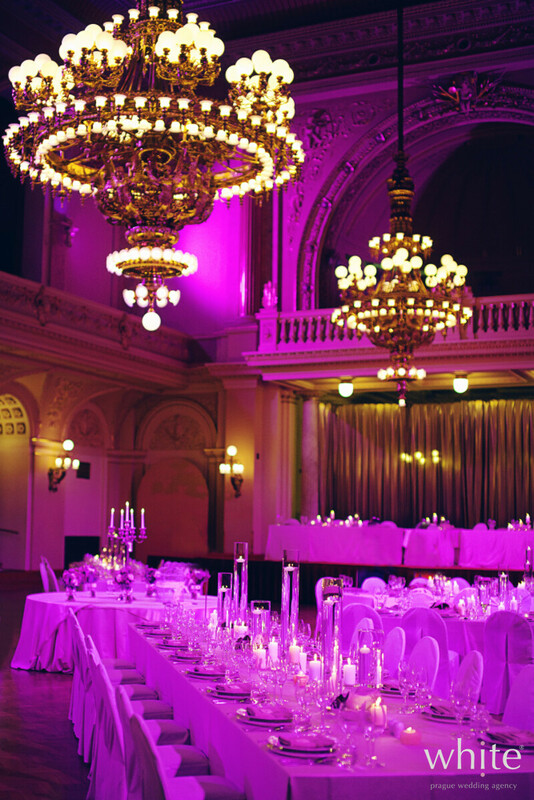 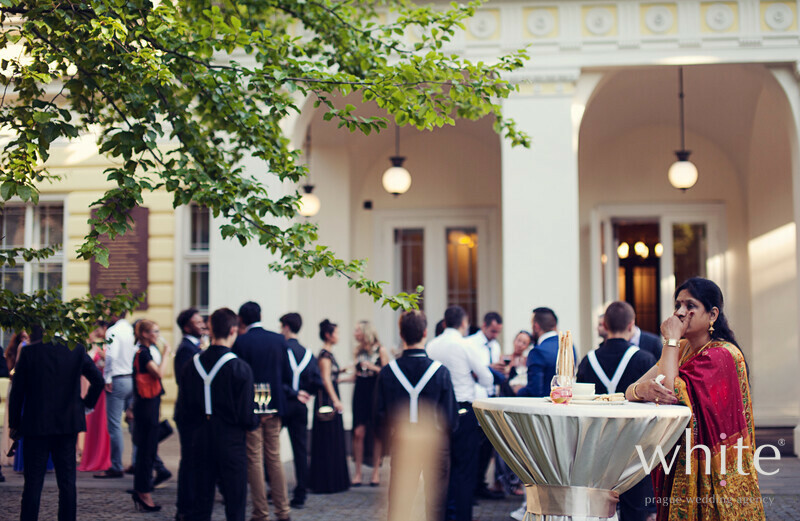 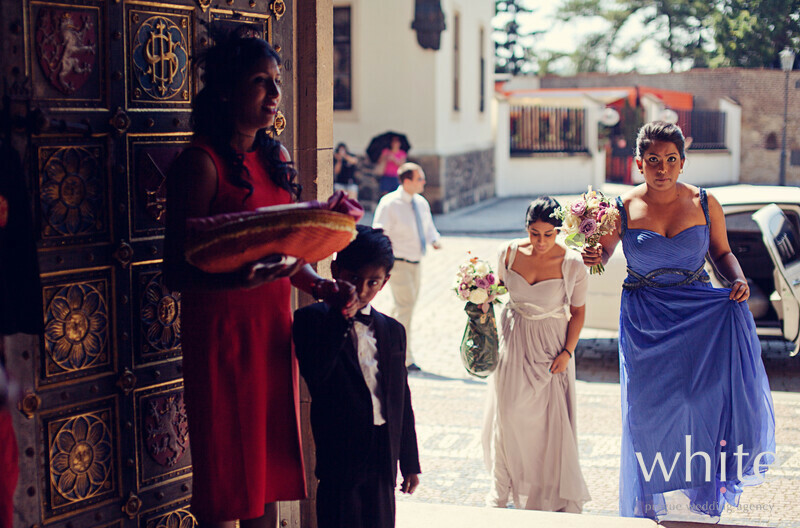 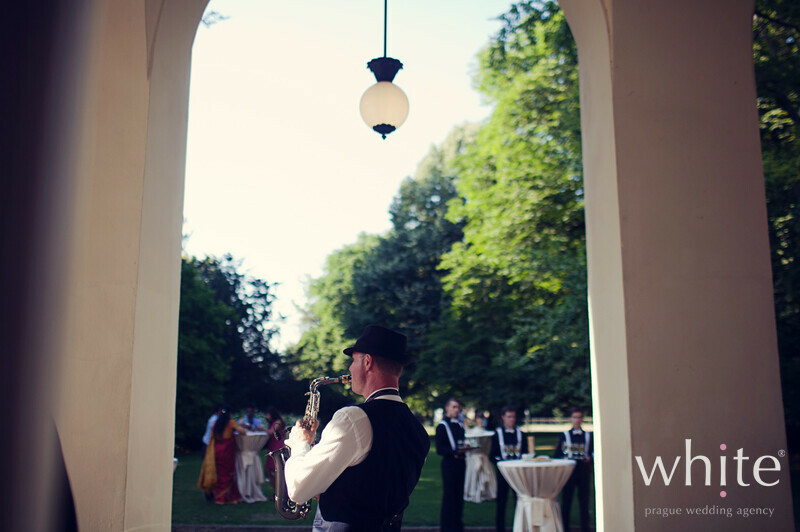 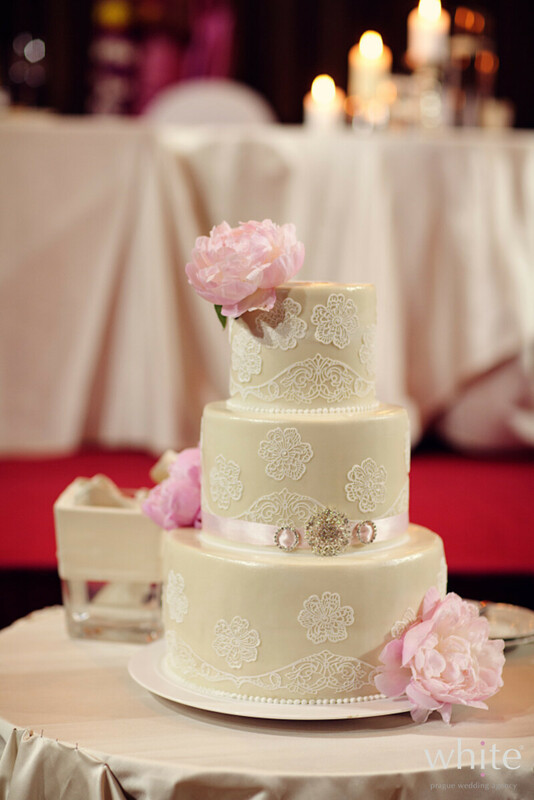 Majestic Zofin palace was a perfect spot for this princess wedding. 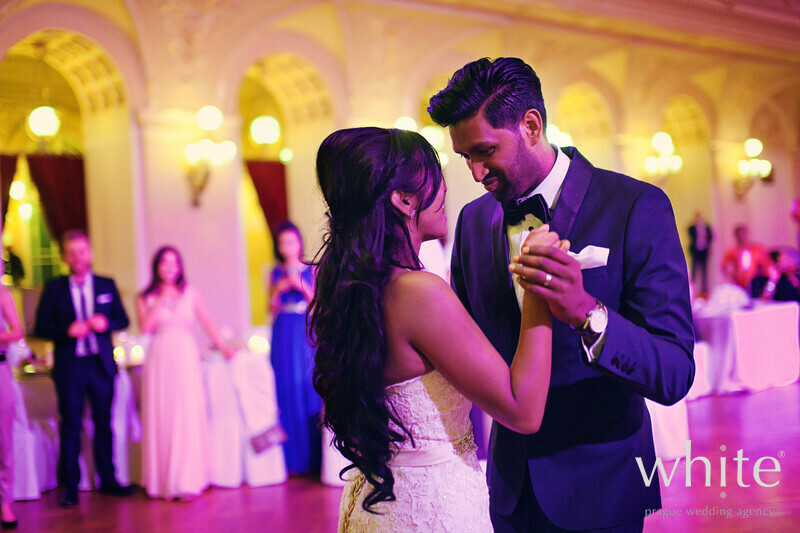 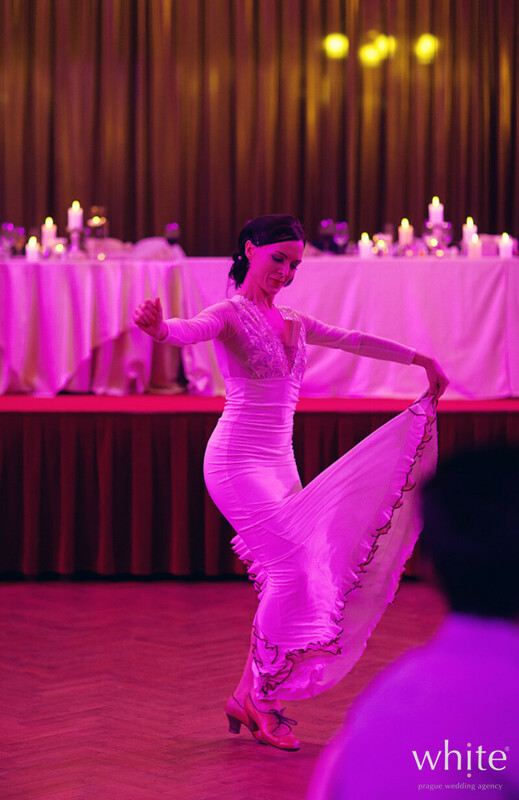 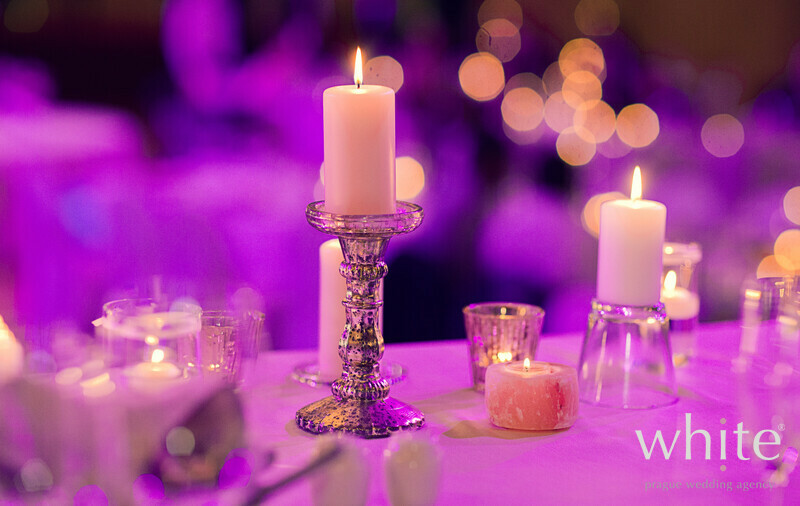 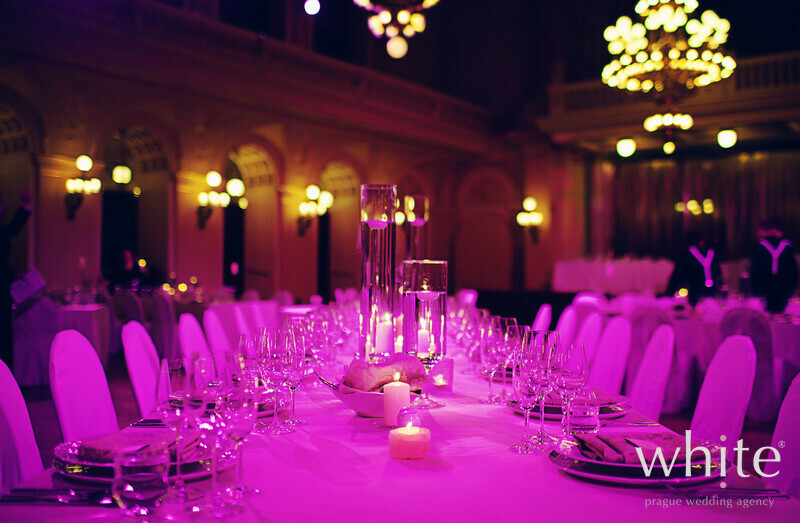 When the gorgeous Bride walked hand in hand with her prince into the candlelit ballroom, it felt as it was build for them..